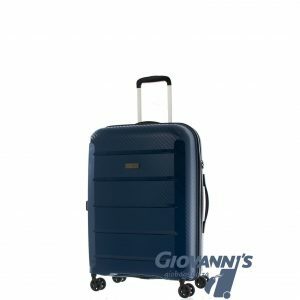 Smartly styled with PVC trim and smartly designed to let you get around, the Valigia luggage collection from Gino De Vinci will make your next trip easier. 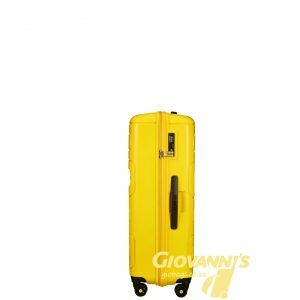 Features include double spinner wheels, a telescoping handle and an integrated TSA lock. 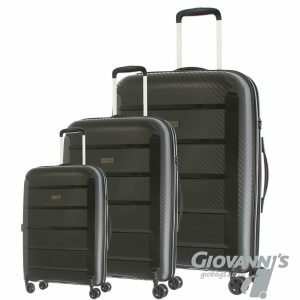 Smartly designed with PVC trim to let you get around, the Valigia luggage collection from Gino De Vinci will make your next trip easier. 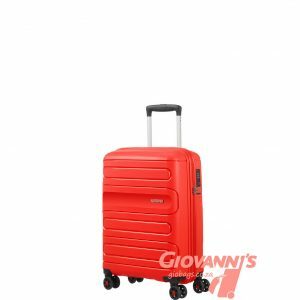 The cabin trolley has a spacious interior with several elegantly organized compartments as well as interior cross-ribbon and divider for easy and efficient packing. 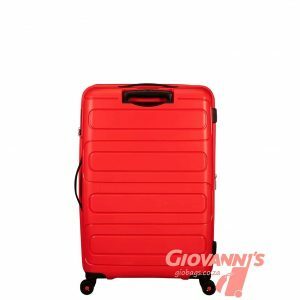 Its unique futuristic design comes with a high level of security expressed by the presence of an integrated TSA lock that guarantees safety to satisfaction. 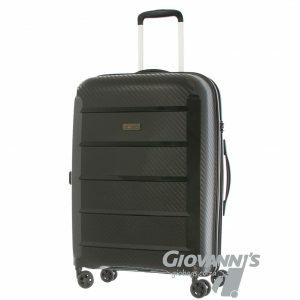 This sleek travel case is extremely lightweight and made from strong, high-quality materials to provide long lasting durability. It stands on double spinner wheels that are easily maneuvered to complement movement. 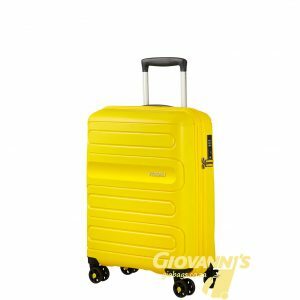 Gino De Vinci Valigia Cabin Trolley possesses a pull enabled handle that provides effective and swift coordination of the body. It also comes with a hand carry handle that could be alternated to, for necessity. Additional features include telescoping handle, carry handles, and TSA locks.